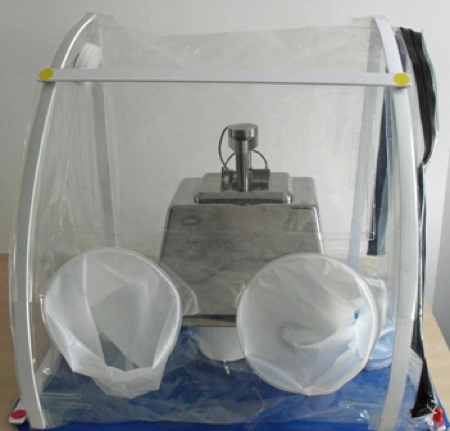 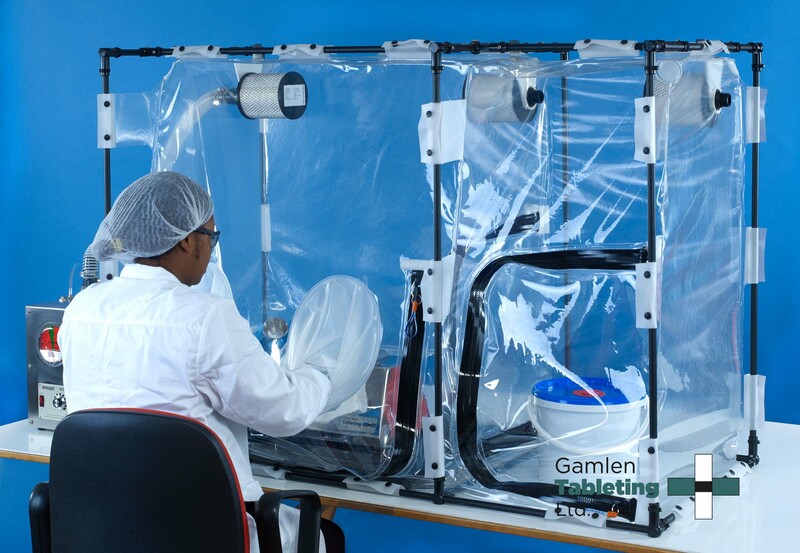 Gamlen Tableting, the UK-based manufacturer of the world’s first computer controlled bench-top tablet press, has partnered with Cheshire-based Solo Containment for the supply of containment and humidity control isolators for those working with active pharmaceutical ingredients (APIs). 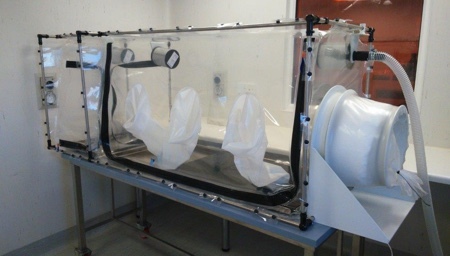 Based at BioCity in Nottingham, Gamlen will offer both the small scale Lab-Safe isolator for nitrogen-inerted operations and the larger soloFLEX isolators for compounding and compression of high potency ingredients. 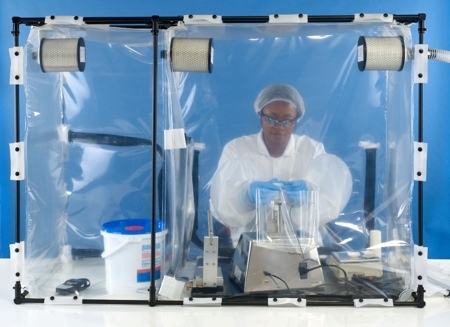 Solo Containment has worked in the pharmaceutical and chemical engineering sectors for several decades and has recently brought its rigid containment expertise to the flexible containment sector.